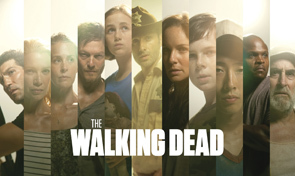 The Walking Dead Seasons 1-4:Have you watched the zombie show The Walking Dead? If you are the fans of the zombie show, this is the one that you cannot miss! 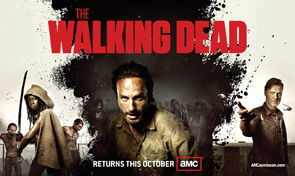 Police officer Rick Grimes leads a group of survivors in a world overrun by zombies. What will you do if you are one of the group members? This show has received many award nominations including ones for the Writers Guild of America Award. 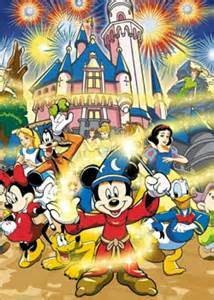 It is a good show for watching! 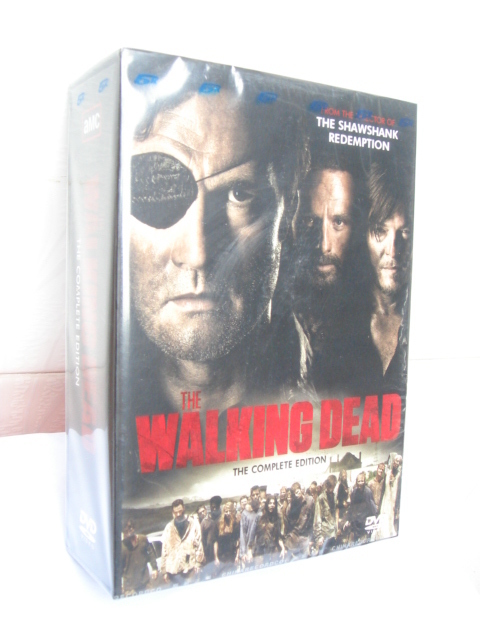 The Walking Dead seasons 1-4 DVD set is coming soon!